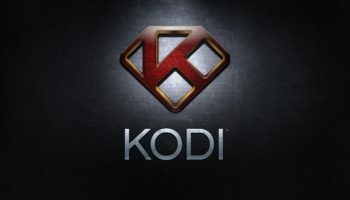 There are more than 23 million active Kodi users. This statistic alone is a testimony to the fact that Kodi is one of the most popular media centers for movie geeks and cord cutters. 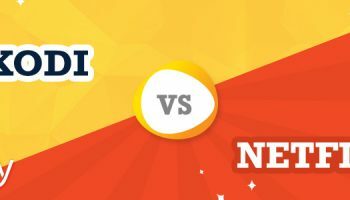 It provides a large number of addons – both official and unofficial – to facilitate you to watch your favorite programs, movies, and sporting events live over the internet. Streaming media on Kodi without encryption can get you in trouble. Get encrypted with the most secure Kodi VPN for anonymity and security. 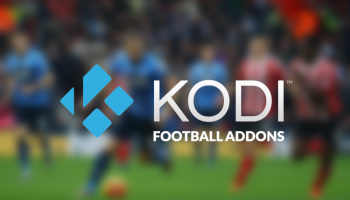 When it comes to Kodi add-ons, Exodus is the most downloaded Kodi addon amongst the Kodi users. It enjoys an undeniable trust amongst the Kodi geeks – thanks to its user-friendly features and easy installation process. With Exodus, you can watch anything you want without any hassle. Remember that Exodus is a third party addon for Kodi. If you want to watch your favorite programs or movies on Kodi, with complete privacy and anonymity, then using a Virtual Private Network (VPN), such as Ivacy is your best bet. Using a VPN for Kodi will help you access any restricted web content from any location in the world. 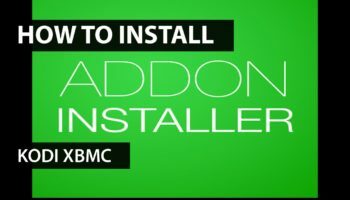 In this blog, you will learn about how to setup Exodus addon for Kodi. You can easily get this job done by Kodil Repo. Without much ado, let’s begin! 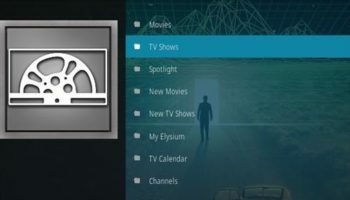 Ares Wizard was the go-to repo for Kodi users who wanted to install Exodus and the complete range of entertainment on their TV screens without a cable subscription. However, Ares Wizard has been shut down and this has created a lot of problems for those searching how to setup Exodus on Kodi. There you go! You have now installed Exodus on Kodi with the help of Kodil Repo. The Exodus addon is now enabled on your Kodi device. Enjoy watching all your favorite TV shows, movies, sporting events, or listen to melodious songs right on Kodi and get the lifetime experience of flawless streaming like never before. 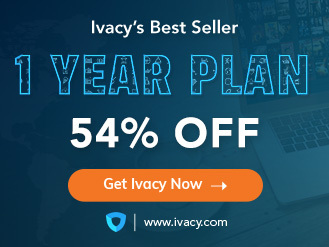 With increasing number of online security threats, it’s better to use a fast, reliable and cost-effective VPN – like Ivacy. Ivacy not only helps you protect your online identity but also keeps you anonymous and safe from the prying eyes of the so-called cyberbullies, data snoopers, and online hackers.